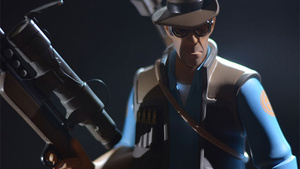 Valve has announced that they are adding an "experimental virtual reality mode" to their multiplayer first-person shooter Team Fortress 2. It will be playable by anyone with an Oculus Rift developer kit. The mode will be released in the coming days. 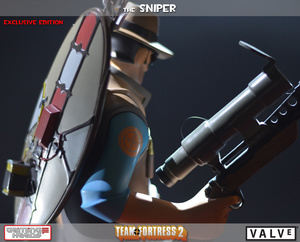 Valve, creators of best-selling game franchises (such as Counter-Strike, Half-Life, and Left 4 Dead), today announced the addition of an experimental Virtual Reality mode to Team Fortress 2. The new mode will be released in the coming days as part of an update to the popular Free to Play game. 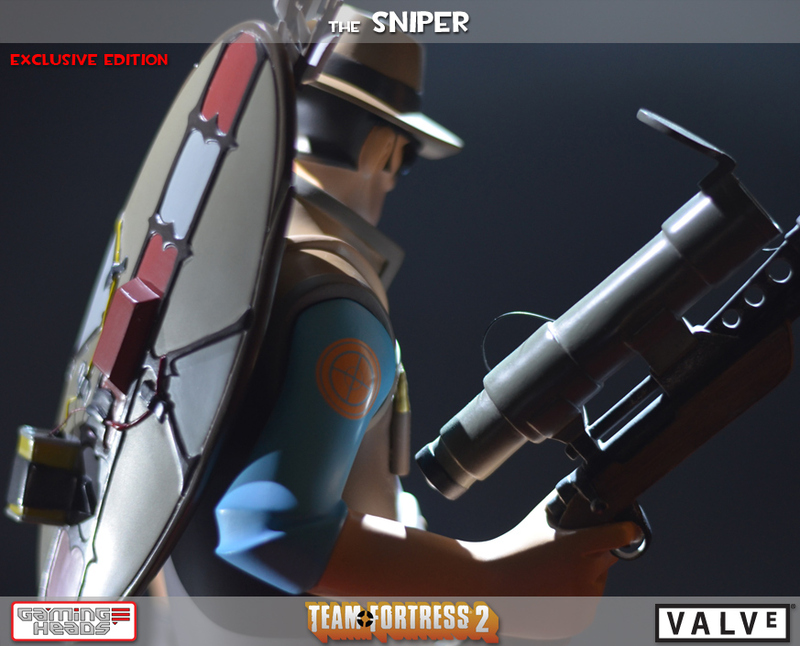 Anyone with an Oculus Rift Developer Kit will be able to use their device to play all of Team Fortress 2 on the PC. All game modes and classes are supported with the new Virtual Reality mode. "When we first played an early version of Virtual Reality mode in Team Fortress we were blown away by the immersion we experienced. 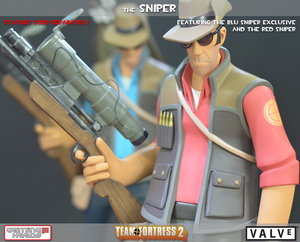 ", said Joe Ludwig at Valve. "VR is just getting started, but it is going to have a big impact on gaming. 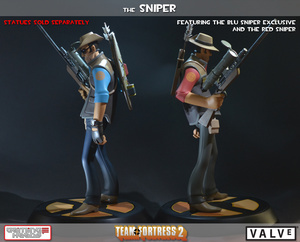 This update will let us share that experience with more of the Team Fortress community." 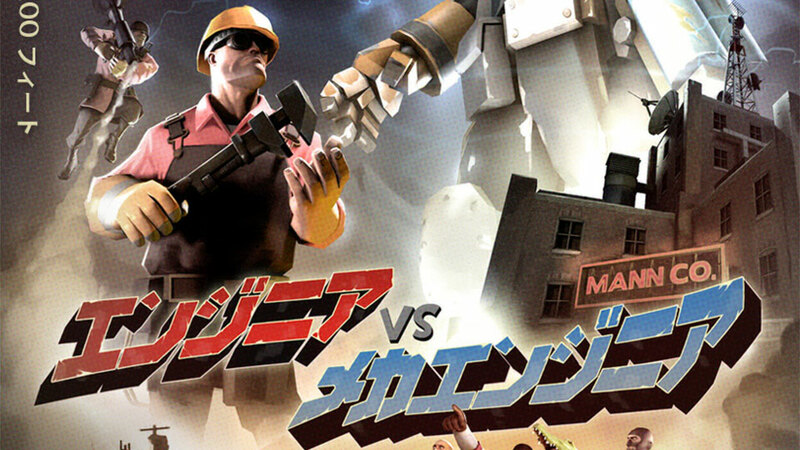 "Valve's done an incredible job bringing Team Fortress 2 to virtual reality! TF2 is the most-played game in my Steam library, so you can imagine how excited I am to play it in the Rift with all of our backers," said Palmer Luckey, Founder of Oculus VR, Inc. In addition to gaining access to the new Virtual Reality mode, owners of the Oculus Rift will also be granted a unique Oculus Rift in-game hat. Steam codes to redeem for this item will be sent out by Oculus. Team Fortress 2 is Valve's Free to Play team-based online game. The game has had more than 350 updates since its release with The Orange Box in 2007. Okay, step one: Get an Oculus Rift dev kit. Step two: Play this. Step three: Get that Crysis mod that Nathan Andrews made and play that. Fans of Secret of Monkey Island, the 1990 point-n-click adventure game, will undoubtedly remember the infamous "three trials" scene, in which protagonist Guybrush Threepwood proclaims to Mêlée Island's pirate leaders that he, too, would like to be a pirate. Here's the iconic scene, Team Fortress 2 style. And it's extremely well done. Enjoy. Can't it be both? Coming soon to iOS and Android, Blitz Brigade is a team-based online multiplayer shooter. It's set during World War II (can't you tell?) 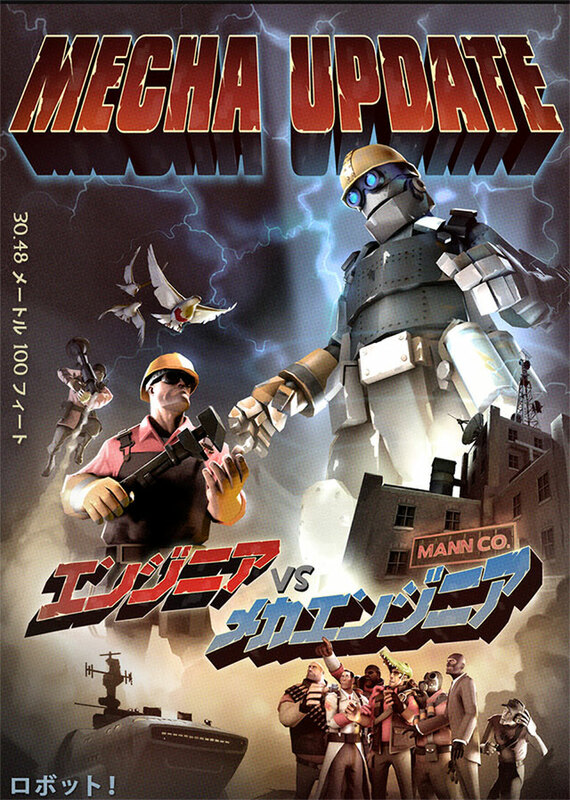 and features vehicular combat, five character classes, single-player challenges and trailer music that sounds like it's being performed by a Team Fortress 2 cover band. Reader Brandon passed this video along yesterday, which he helped make, wondering if we'd ever seen it. I had to say "no", which tore me up inside, because it is absolutely perfect. 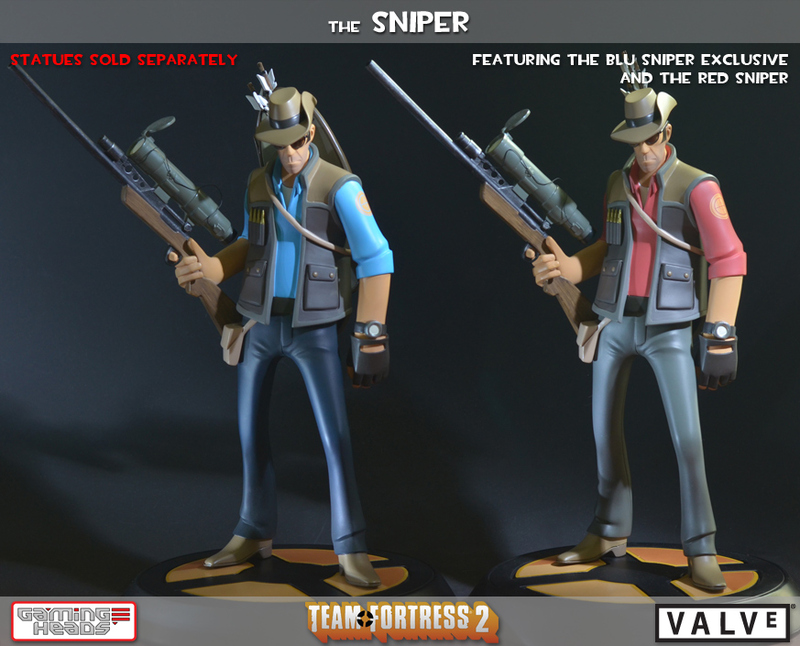 Sadly ineligible from winning a Saxxy award due to its use of copyright material, that won't stop it winning hearts here today, because if there's one thing Team Fortress 2 needs more than less hats, it's more Queen. 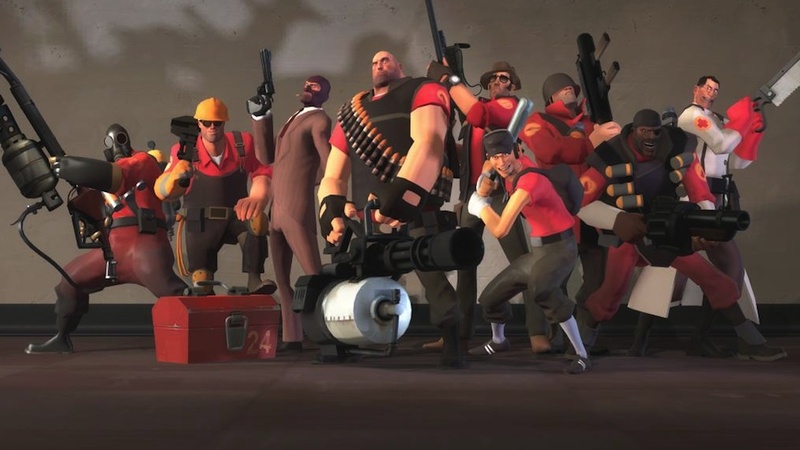 Team Fortress 2 just got itself a big Christmas update. I'm so far past playing this game that the significance is lost on me, but hey, that giant Godzilla poster is awesome. 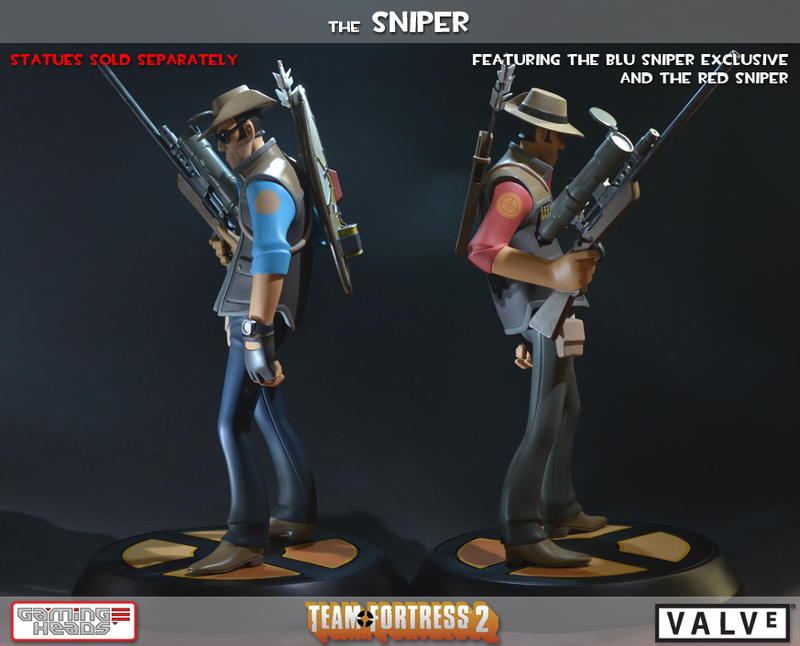 Gaming Heads has been working away on a line of enormous Team Fortress 2 statues for literally years now, and are only now moving onto their fourth one. But that's OK. When they turn out as nice as they have, it's worth the wait. 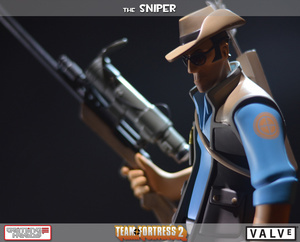 The latest is my second-favourite Australian in the TF2 universe, a man whose accuracy and ability to pull of wearing a silly hat more than makes up for his slender build. 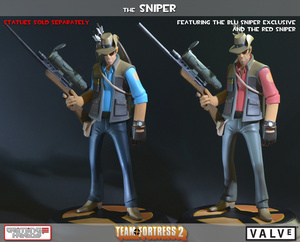 The Sniper should hopefully be out in Q2 2013, and will retail for $220 (or $235 for a slightly fancier, limited edition variant that comes with an African shield). 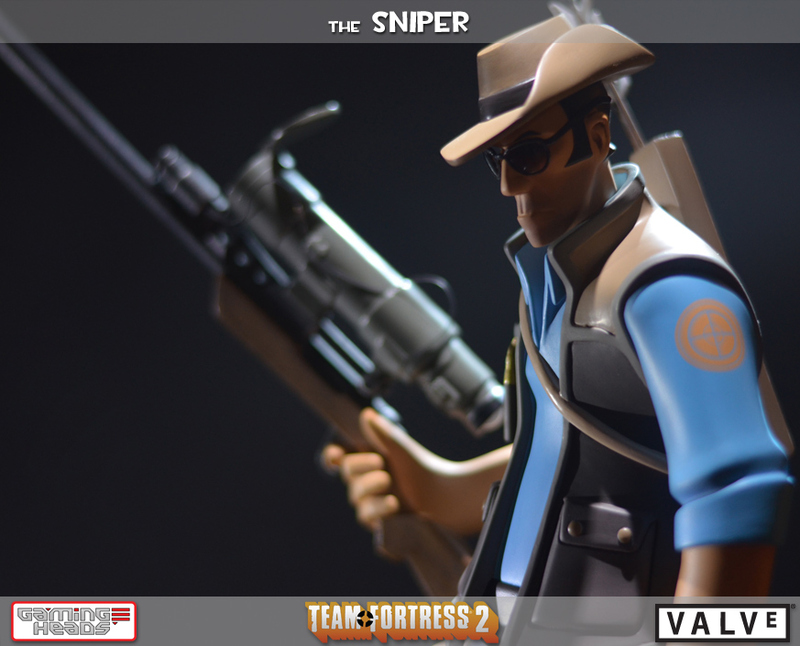 Two weeks ago Valve opened voting on the second annual Saxxy Awards, celebrating cinematography in Team Fortress 2 and the Source Filmmaker tool released earlier in the year. Last night, voting ended, and winners in four categories were crowned. You may see them here in this gallery. The overall winner has not yet been named. It will be revealed, and shown, during the 2012 Video Game Awards on Spike TV on Dec. 7. For now, kick back and enjoy the winners from these four categories. The Saxxy for Best Replay goes to "EPIC High Five Fail," by 1231231453123. The Saxxy for Best Drama goes to "Bad Medicine," by Zachariah Scott. The Saxxy for Best Action goes to "Meet the Dumpster Diver," by MrPopulus89. 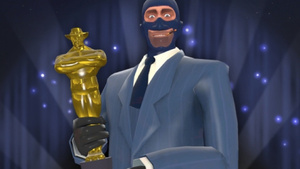 The Saxxy for Best Comedy goes to "The Wishmaker," by MaxOfS2D.